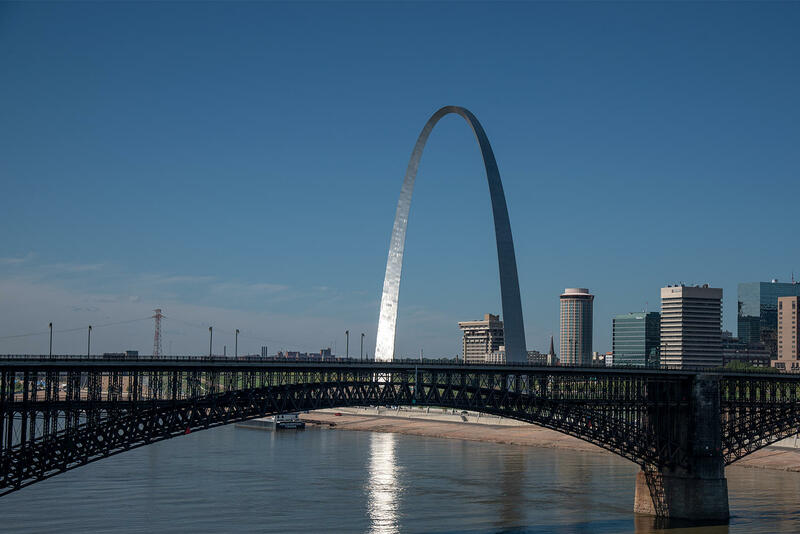 In January 2018, concerns over whether city resources are equally distributed among the entire population prompted an effort to measure equity between black and white St. Louisans. The results are in after a year of the Equity Indicators project: St. Louis scored a 46 out of 100. The Equity Indicators tool measures racial equity across 72 indicators, focusing on priority areas selected by the Ferguson Commission: youth at the center, opportunity to thrive, and justice for all. At the time of the launch, Project Manager Cristina Garmendia explained why the city leaders thought the Equity Indicators project was important. Check out the full story here.